When it comes to healthcare how do you create a calm and relaxed atmosphere for staff, volunteers, patients and relatives? 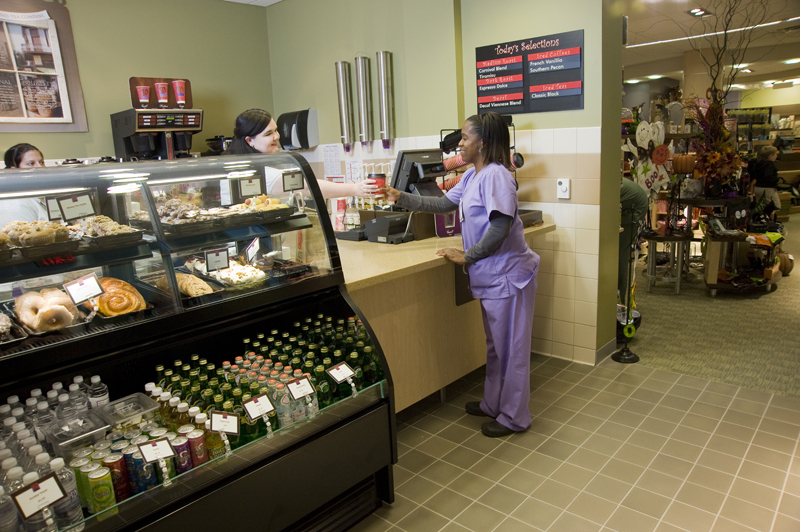 Whether its a community or private hospital, clinic, hospice, care home or care centre it certainly helps to be able to provide ‘on demand’ hot drink refreshments – but capable of meeting the quality expectations of today’s consumer. At CBC we offer comprehensive service and support for healthcare organisations to enable catering, reception and medical staff (or League of Friends/WRVS volunteers) to quickly and effortlessly serve a wide range of coffee and chocolate drinks made with quality ingredients and fresh milk. Whether its lease or free on loan machines, weekly delivery of beans and consumables or access to our helpdesk and engineers we make it easy for you to provide a great service in what can be a stressful environment. Machine details for each location can be found here. Continued support by The Coffee Bean Company- A lovely local business who are happy to help from the people in the office to the delivery driver and great coffee too!